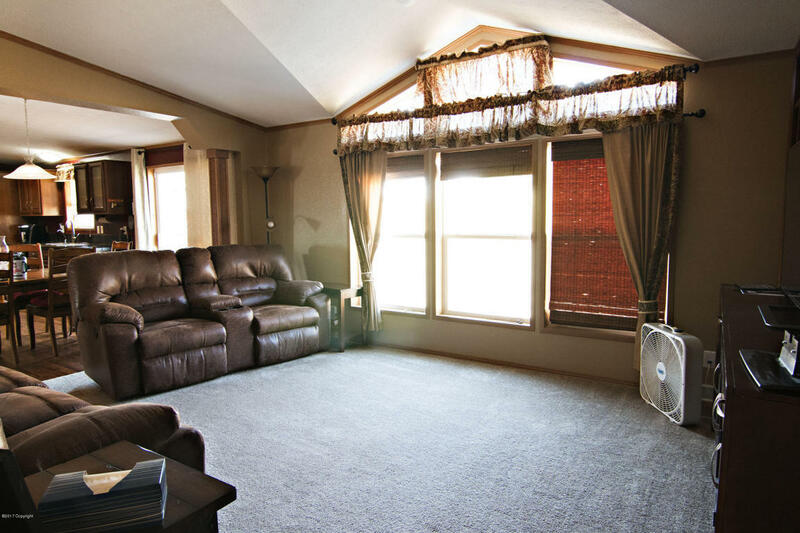 This home at 1509 Boysencreek is beautifully maintained and in exceptional condition. 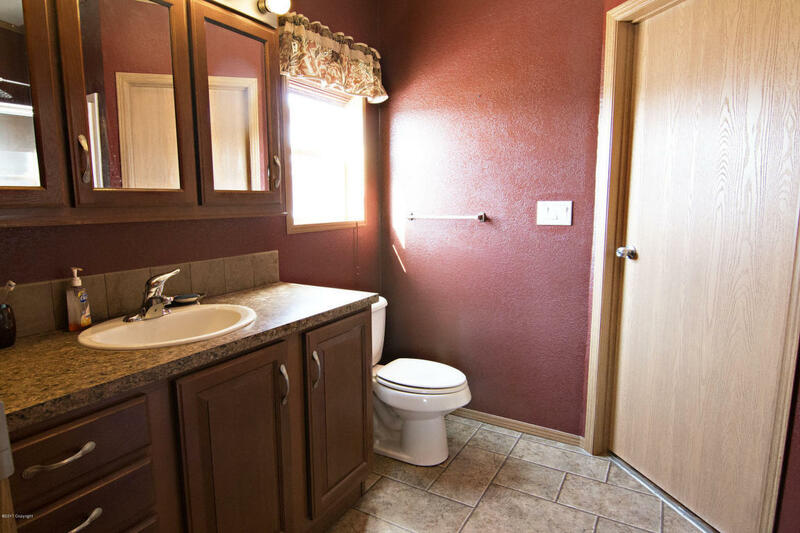 Featuring 4 bedrooms, 2 bathrooms, and 1,792 square feet. 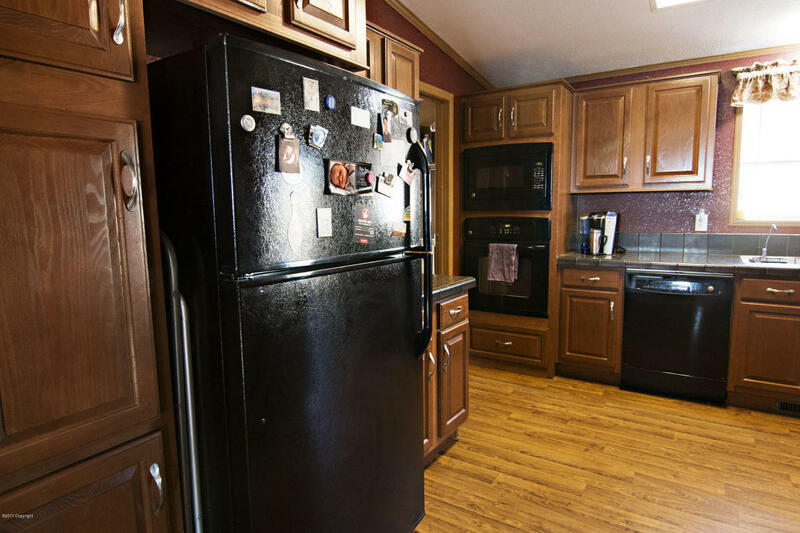 The kitchen counters and cabinets have been fully updated and this home features unique finishing touches throughout such as arches and crown molding that make it truly unique. 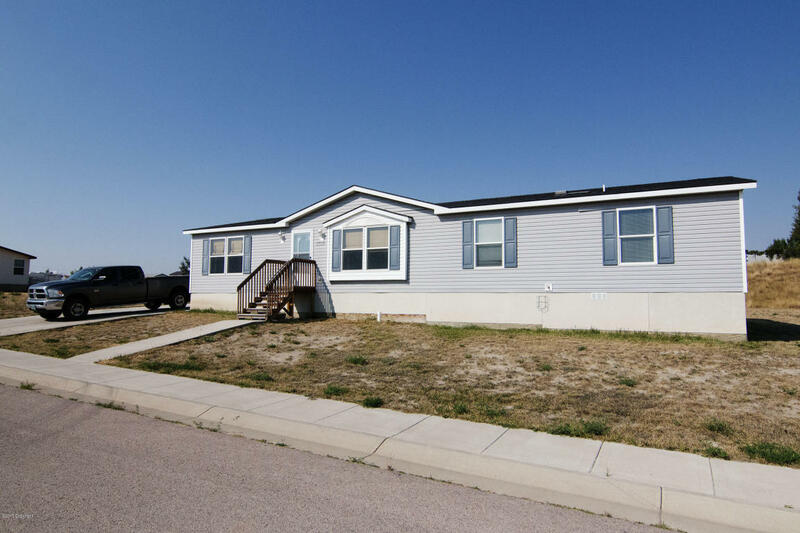 Priced at just $169,999 and situated on a very large lot, there’s just so much to love about this home! 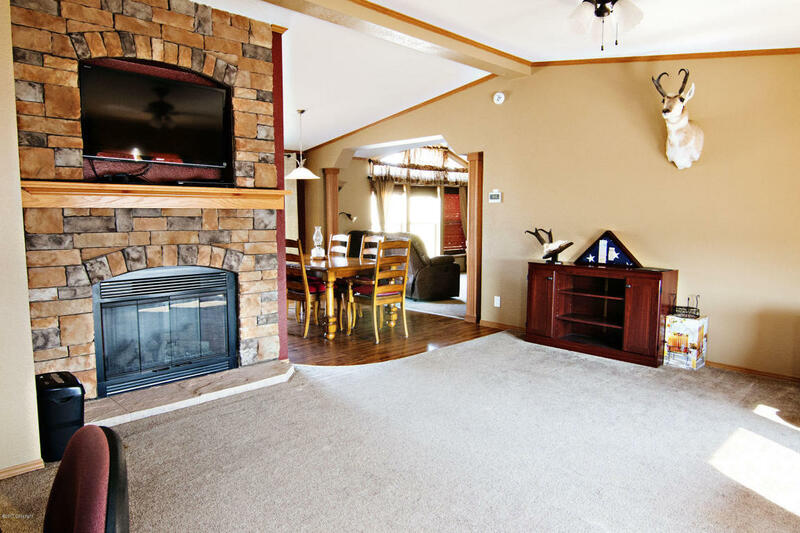 When you enter this home from the front door you walk straight in to a formal living room with a beautiful stone fireplace. 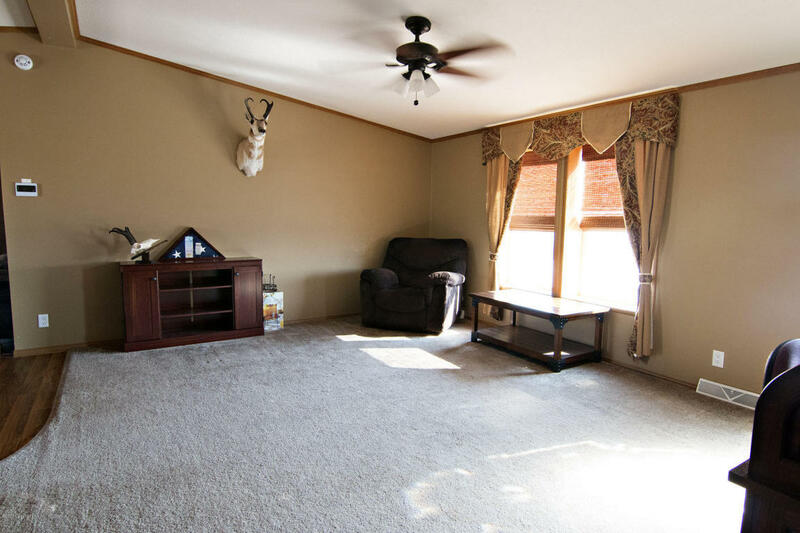 This would make an amazing room for entertaining or for snuggling up for a movie with the family. 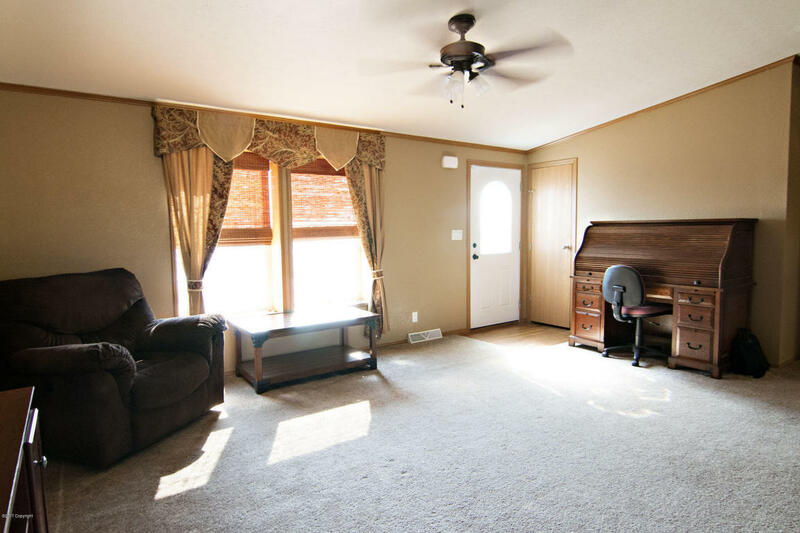 Opposite the fireplace you will find a gorgeous bay window for lots of natural light. 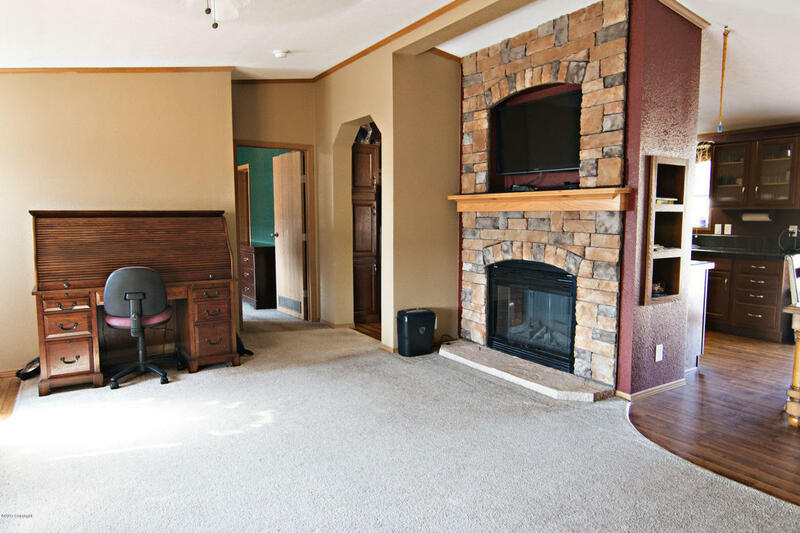 The vaulted ceilings, trim work around the fireplace and crown molding make this room all the more beautiful. 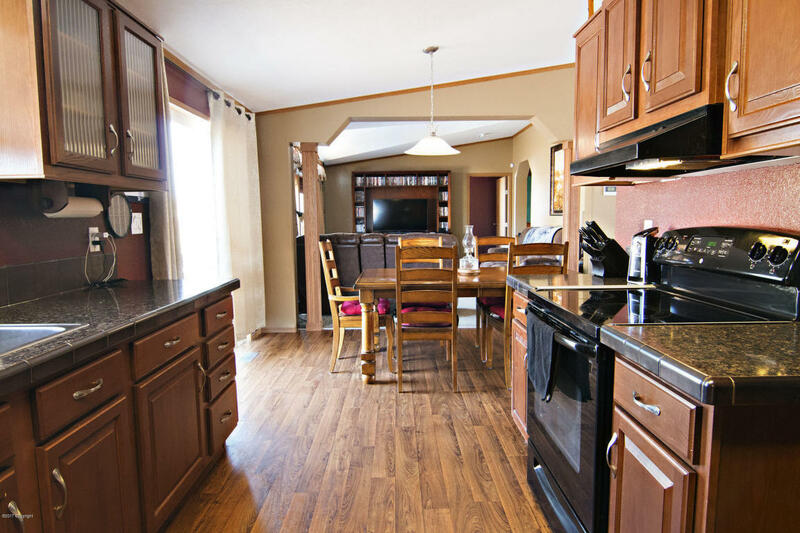 The kitchen in this home is amazing! 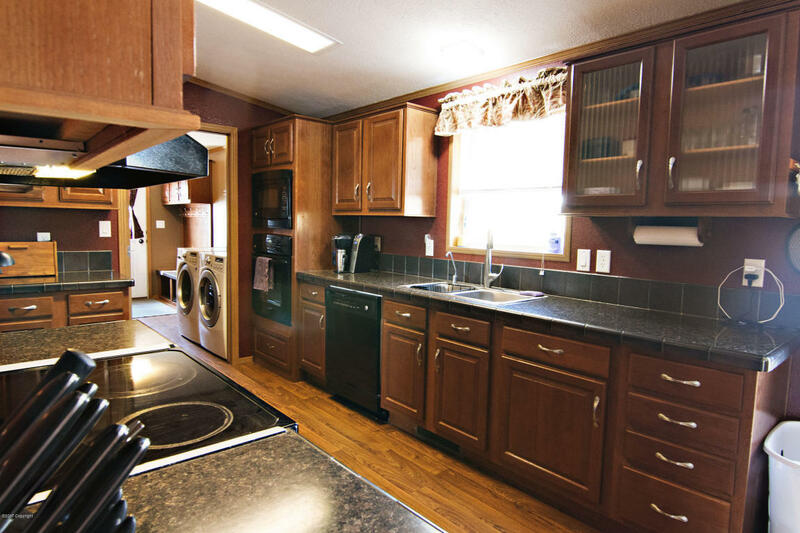 In a unique L shape it has an abundance of counter and cabinet space. 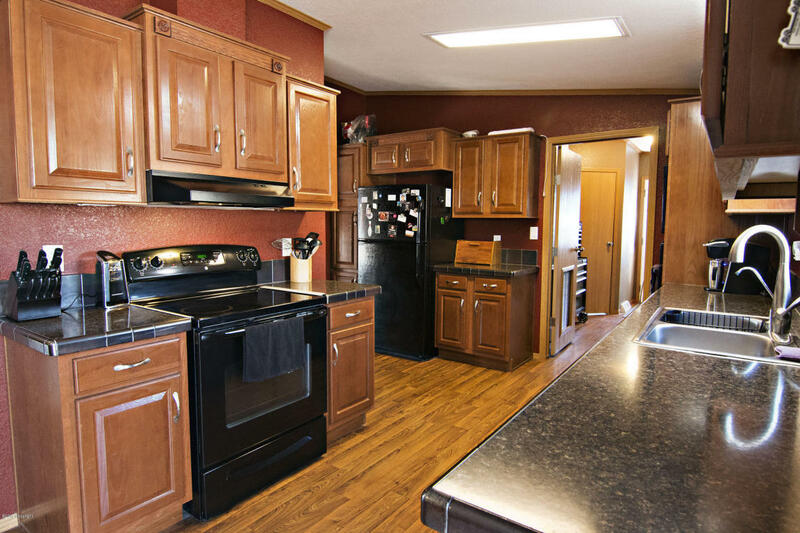 Beautiful finishing touches on the updated cabinets and counter tops and low maintenance flooring make this room even more appealing. 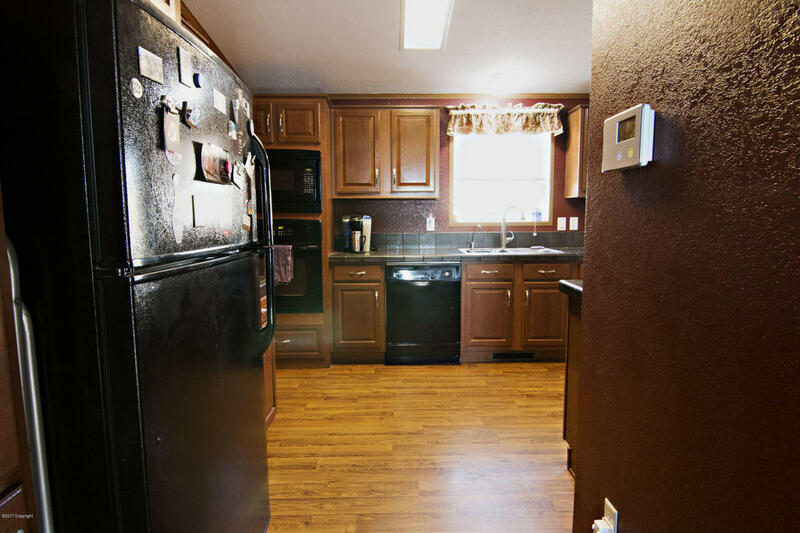 This kitchen also features a built in microwave and oven and another range/oven combo for lots of cooking options, again making it perfect for entertaining or for cooking a large family meal. 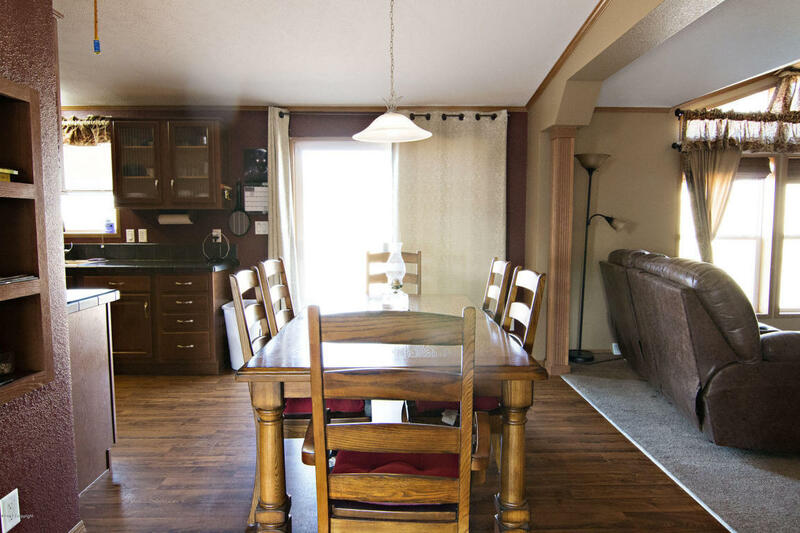 The eat in dining room offers plenty of room for an extended table and the architectural touches separating the dining room from the second living room are simply stunning. 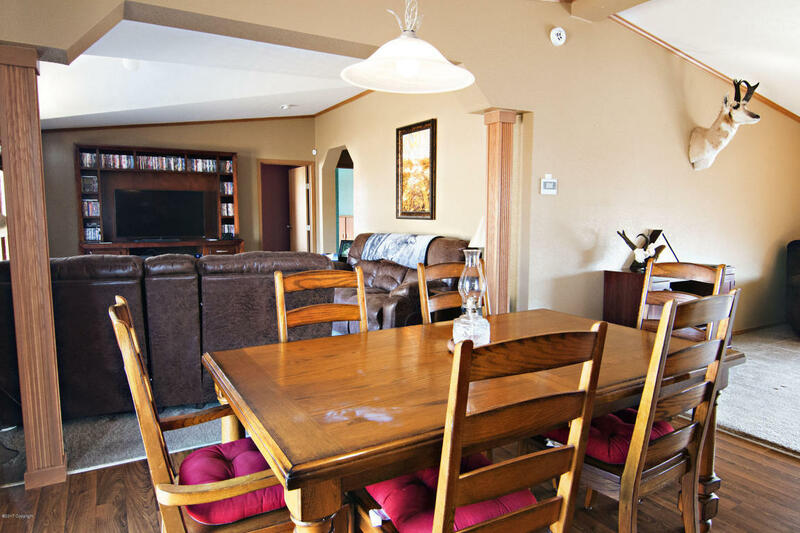 Off of the dining room you will find the second living room in this home. 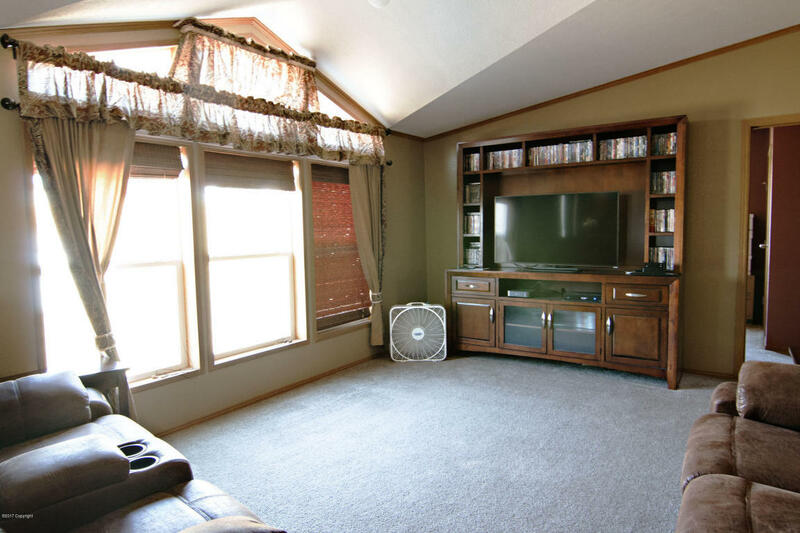 This room is quite large and has a gorgeous window for natural light and warmth. 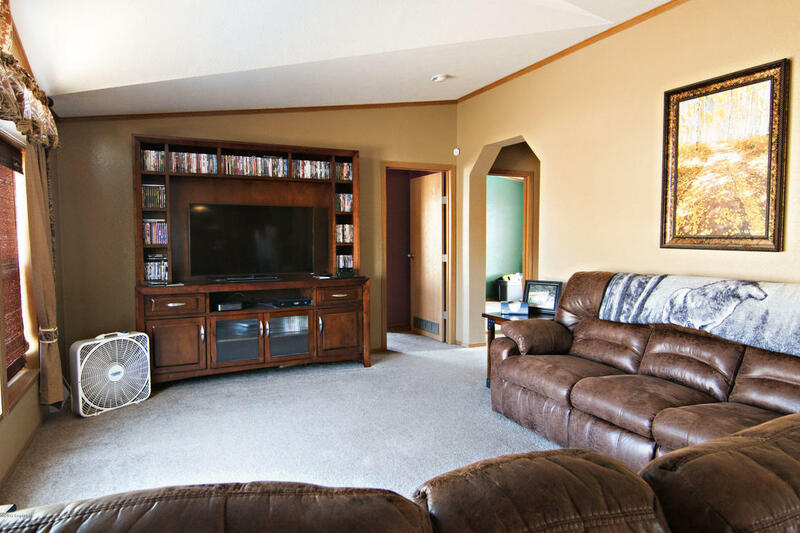 Again, the architectural touches found throughout this home are just fantastic. 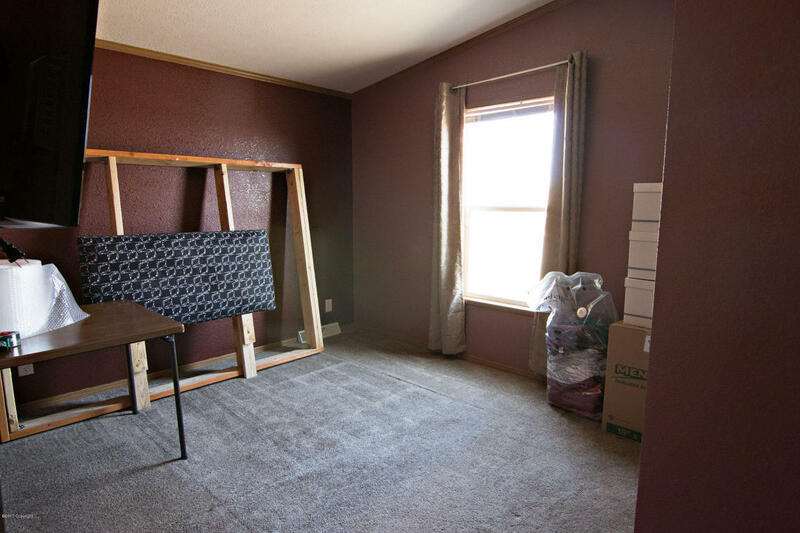 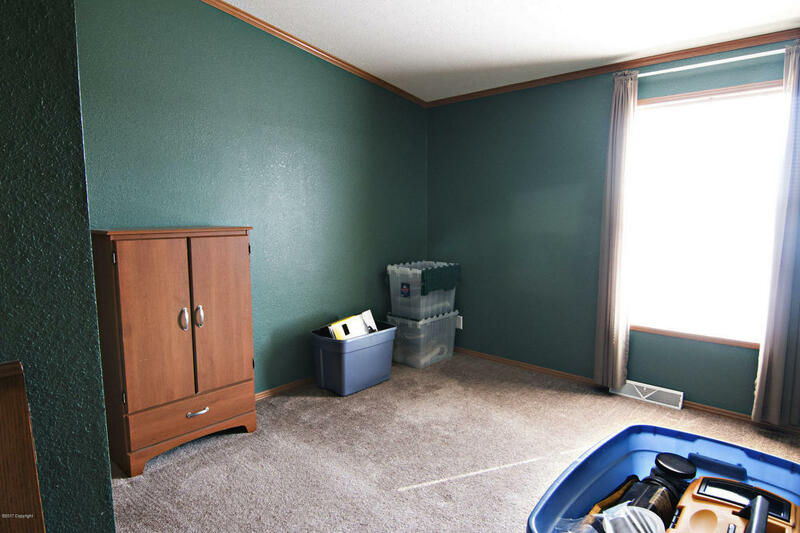 This room is quite large and would make a perfect room for a Sunday football party or a gaggle of kids at a sleepover. 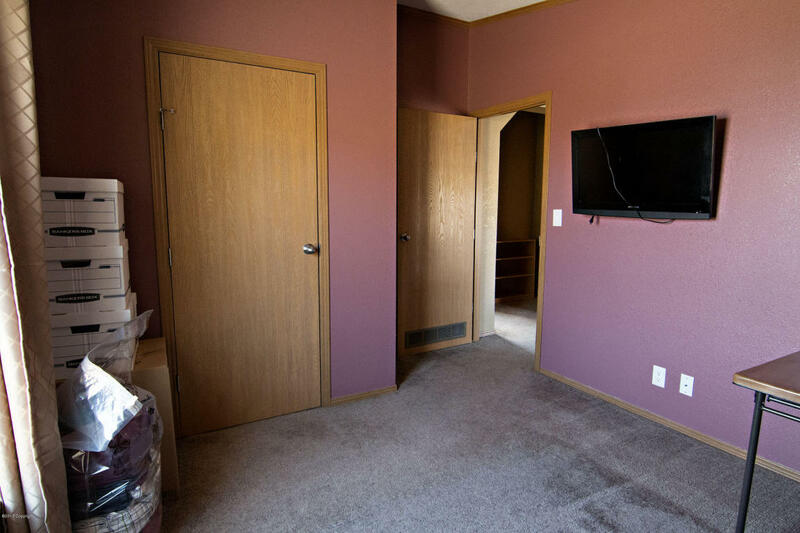 Just off of the first living room you will find the master bedroom. 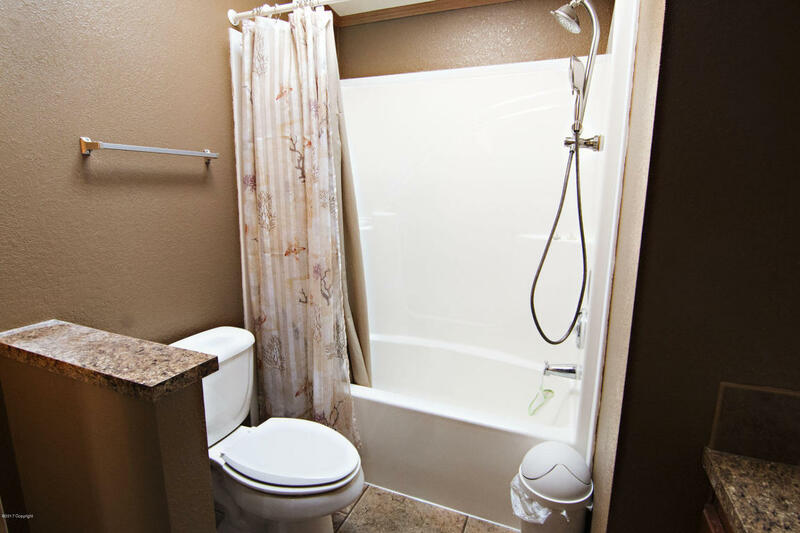 This room is also features a large window for natural light, walk in closet, and an en-suite full bathroom. 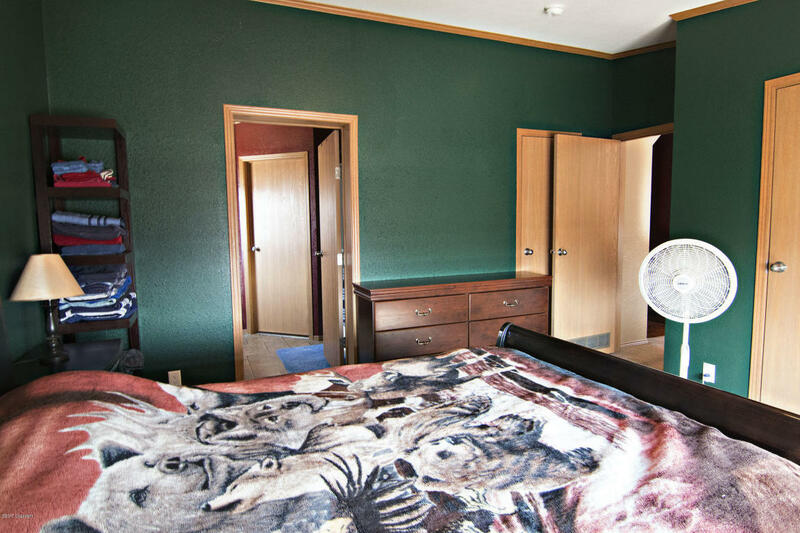 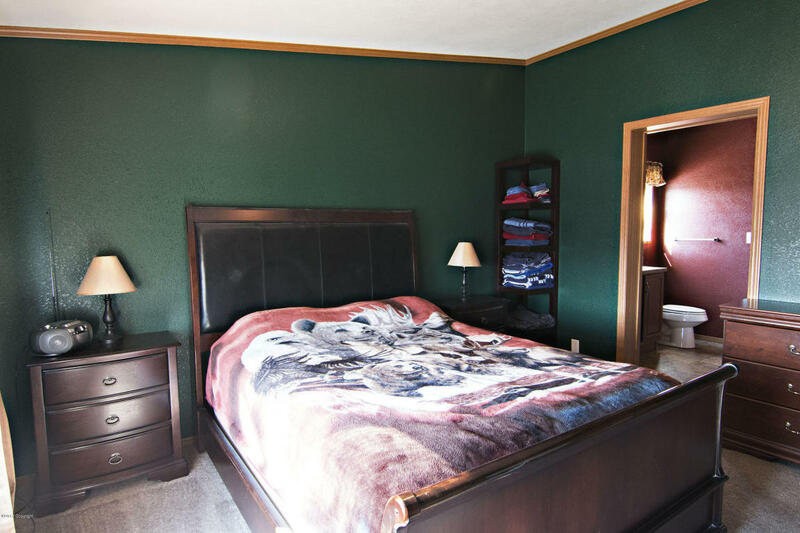 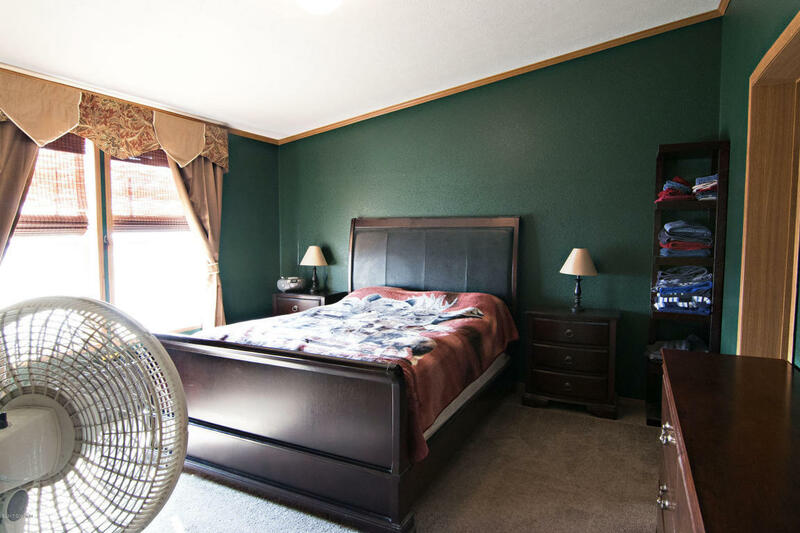 This home also features three more bedrooms and a full bathroomm. 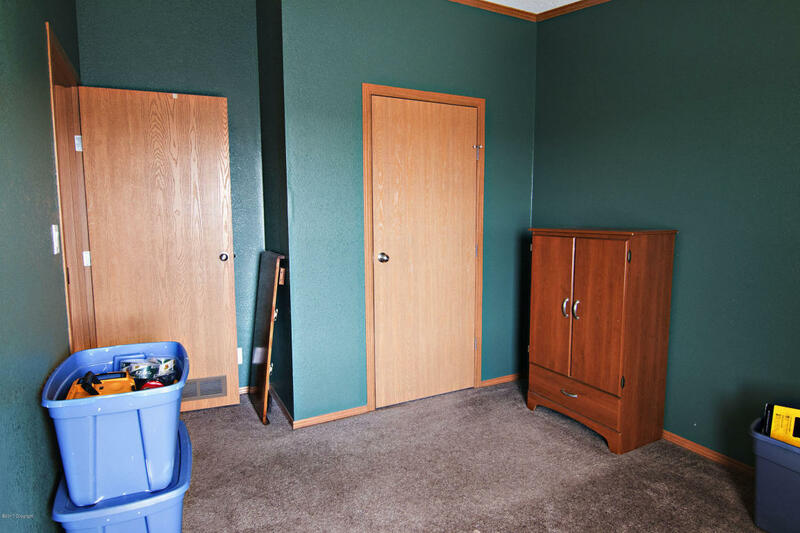 Each of these bedrooms also have large closets allowing an abundance of storage space! 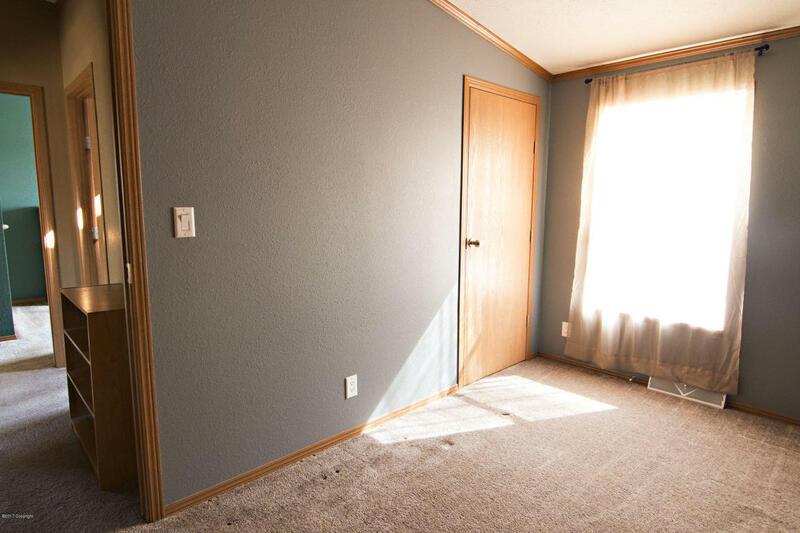 The vaulted ceilings make these rooms feel even larger than they already are. 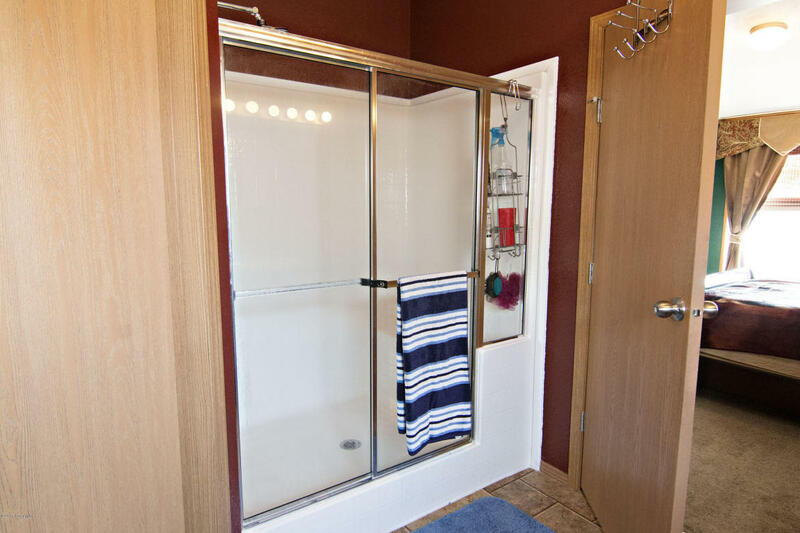 The extra bathroom has a large built in cupboard for storage and the extra finishing details similar to those found in the rest of the home. 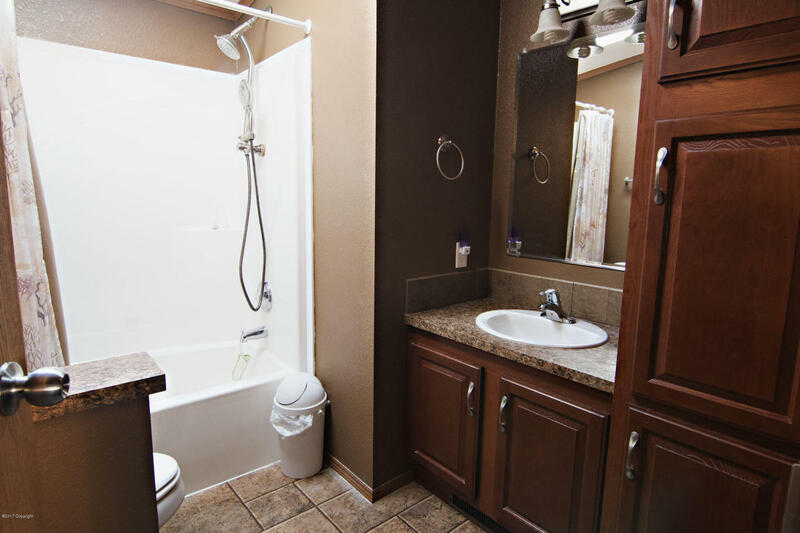 Off of the kitchen you will find a utility/laundry room with an exterior door that can easily double as a mud room. 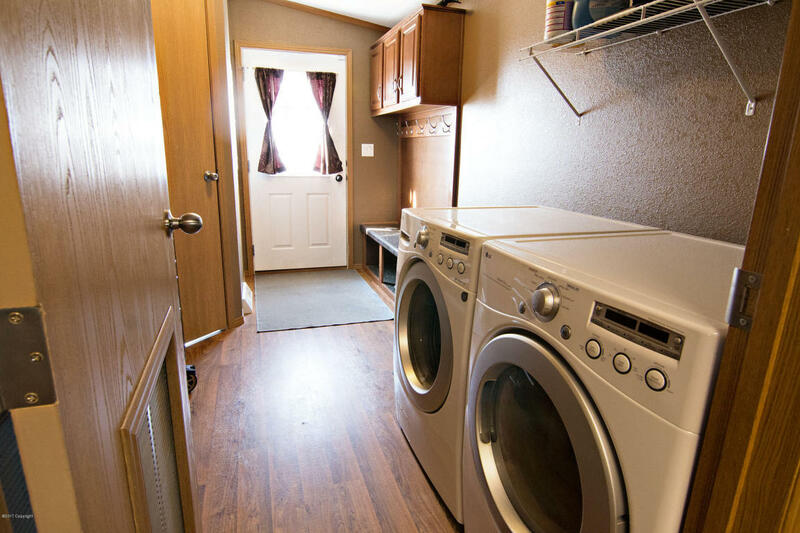 As an added bonus the master bathroom has a door leading straight to this laundry room making laundry day much easier! 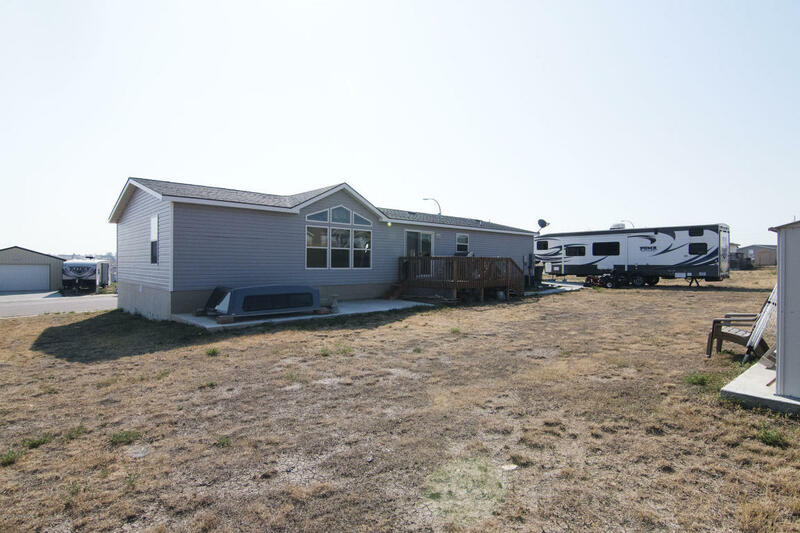 Outside of this home you will find a .31 acre lot. 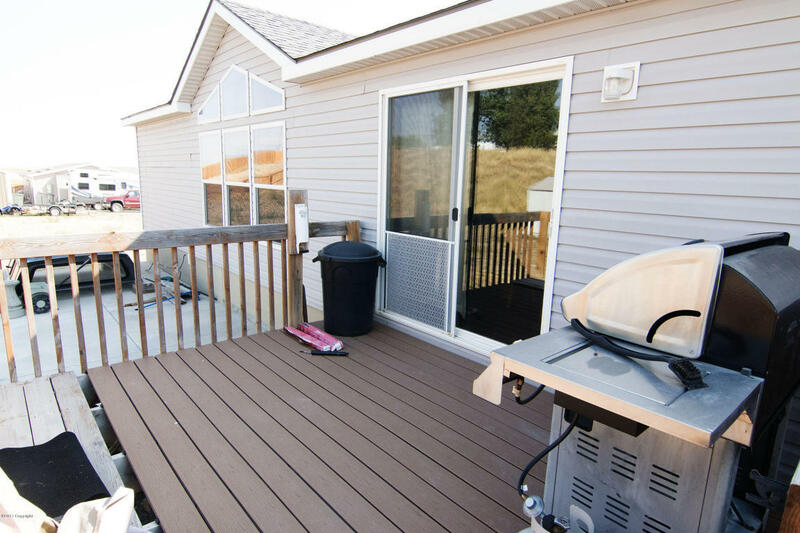 A deck off of the back makes summer entertaining pleasurable. 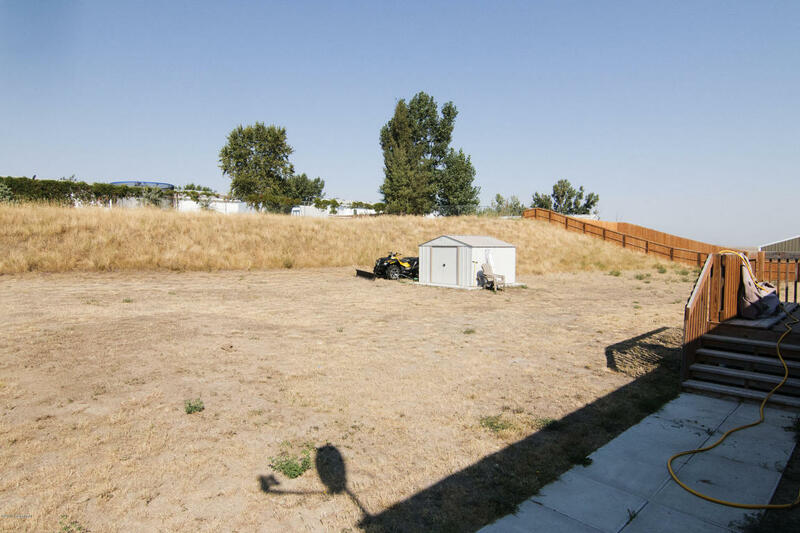 The large backyard is a blank slate perfect for someone with a vision and a green thumb. 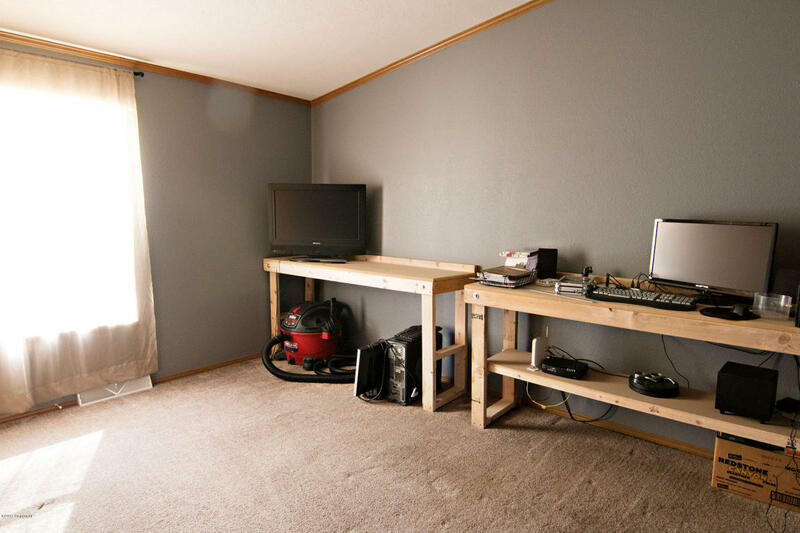 A large shed is already in place for all of your yard tools.